What Worked Best for Jerry Banfield to Get 200K+ YouTube Subscribers? 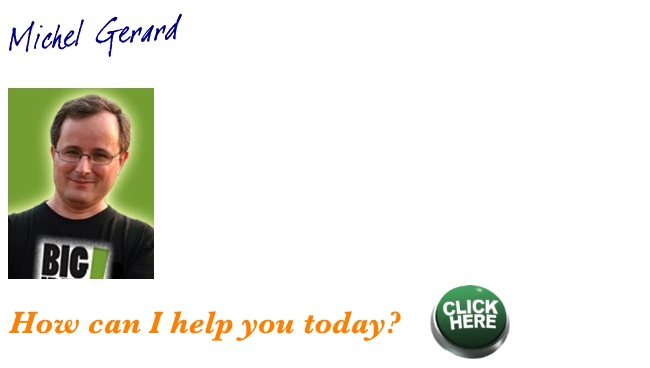 What Worked Best for Jerry Banfield to Get 200,000+ YouTube Subscribers? 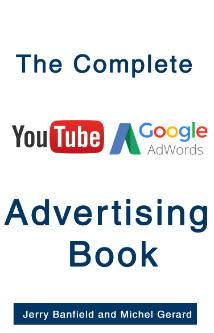 Would you like to know how to get a couple of hundred thousands YouTube subscribers? When building a new YouTube channel, the most difficult part is in my opinion not to make the videos, but to get the subscribers. A new channel unfortunately doesn’t get the same exposure as an established channel, so every strategy we can implement to grow is good to learn. In this blog post I’m going to talk about Jerry Banfield’s experience in gathering more than 200,000 YouTube subscribers. He explains in his YouTube video and Steemit blog post how he has achieved these results and how you can save time following the tips he is giving you. Jerry Banfield has more than 6 years of experience with his channel and he was once like everyone with zero YouTube subscribers struggling to get started. His first and most important tip is about what kind of videos to produce. He advises to create long detailed tutorial videos on topics that people are searching on YouTube and that YouTubers don’t frequently make. The videos with the most views on his channel are tutorials, and older videos still get a lot of views today. He also says that it’s ideal to only build videos where you or co-creators are consistently in the videos and where you share your knowledge, in opposition to hire someone to make tutorials for you. It is also good to have your face in the thumbnail so people can see immediately it’s one of your video in the suggested videos for example. The second tip is to ask viewers to do actions like subscribing or liking the video in the video itself and the description. I recommend to watch his YouTube video, which will show you all details on how you can increase your number of YouTube subscribers. 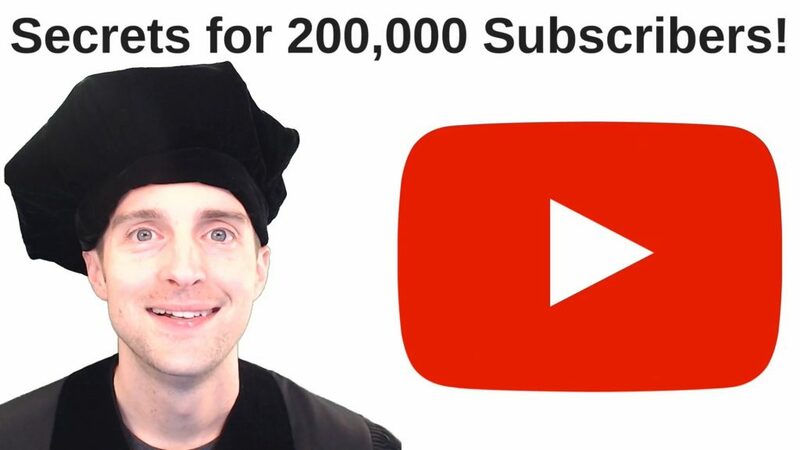 If you prefer a detailed written version with screenshots, read this post on Steemit: What Worked Best for Me to Get 200,000+ YouTube Subscribers? 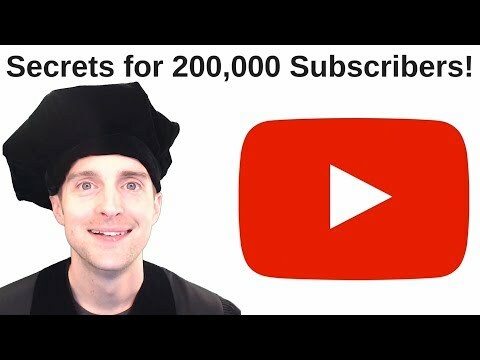 Secrets for 200,000+ YouTube Subscribers! How to get more YouTube subscribers? Easy! Make tutorial videos and upload a new video daily! To hack the rankings, run ads on other YouTube channels with Google AdWords for video to increase YouTube search and suggested video traffic! Each view makes another view possible in the browse features page which provides the ideal opportunity every day to convert a viewer into a subscriber! Asking for a like directly at the beginning and the end of the video helps with engagement on the video along with asking for a subscription.